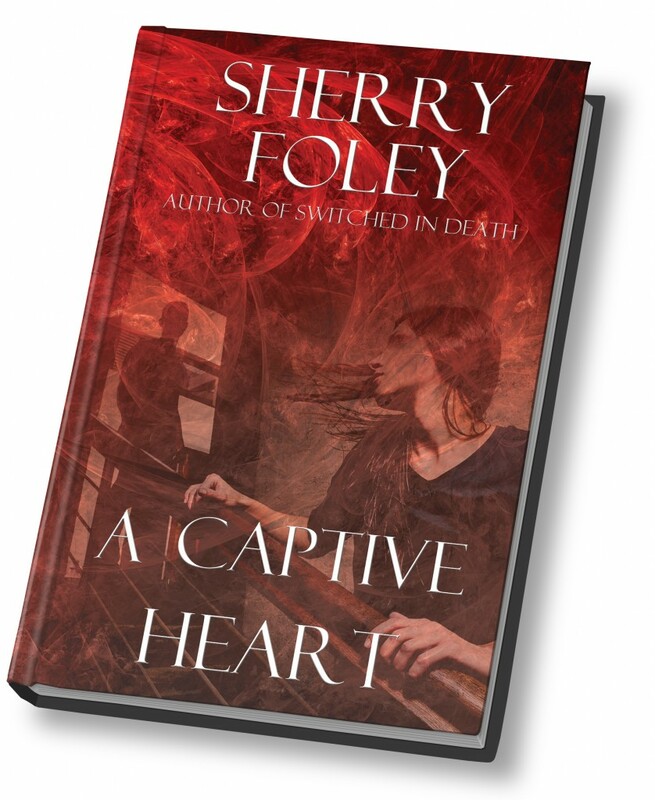 The new novel by author Sherry Foley is now out on hardback! You don’t want to miss the romantic suspense, A Captive Heart, and the wonderful way Sherry weaves a story. Uncovering corruption within his own department, FBI agent Ian Mulherin watches the lines of justice blur as he finds himself in the middle of greed, betrayal, and double-agents tied to the Mafia. 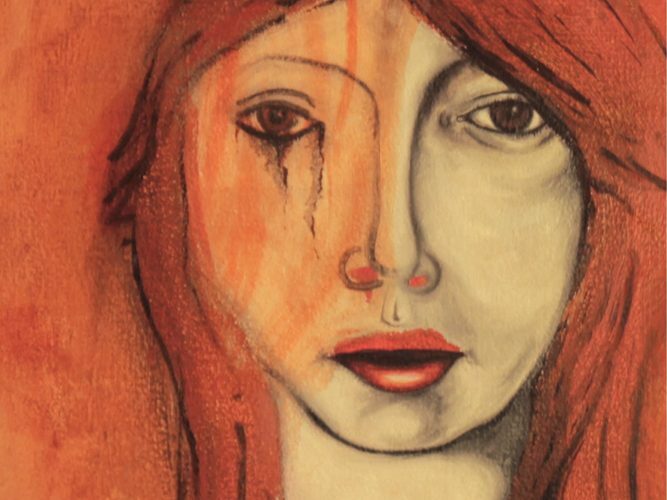 Realizing he is being framed, he must now protect Nicole, the innocent woman marked to be his victim, as feelings between the two of them begin to blossom. While the conspiracy tightens around Ian, he frantically races to clear his name, bring down the perpetrators, and protect the woman who has captured his heart. Today we are releasing our first ever eBook only, Weekly Inspirations for Writers & Creators – Because We All Need To Be Reminded To Keep Going, by award winning author, Jessica Kristie. Mr. Richardson wowed us with his first novel The Twenty-Nine. It doesn’t stop there! His new book, released in August, is an exciting mystery that you can’t miss. Have a look at his new and eye catching book cover!